Use our new 1-gang, 2-gang and 3-gang recessed low voltage cable plates to install low voltage cables behind your flat panel TV, your amplifier or other audio and video devices. 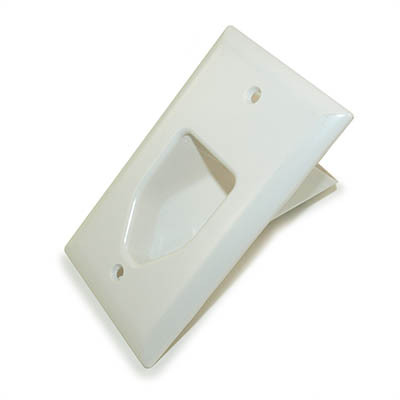 The 45-0001, 45-0002 and 45-0003 recessed low voltage cable plates can be installed upright or upside down. Install the 45-0001, 45-0002 and 45-0003 upside down when installing flat panel TV�s. 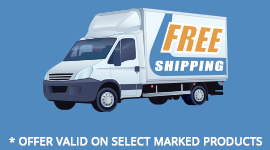 Determine the location of your flat panel TV, amplifier or audio/video device. Cut a hole in the wall and install the low voltage mounting plate bracket. Pull your cables through the mounted low voltage mounting plate bracket and then through the recessed low voltage cable plate. 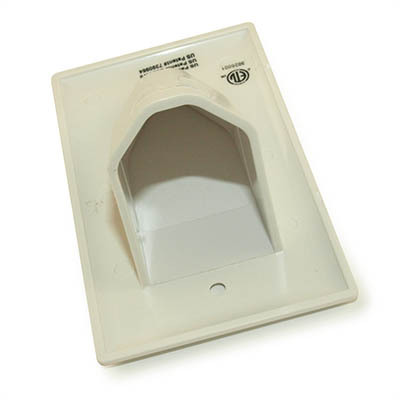 Insert the recessed low voltage cable plate into your mounted low voltage mounting plate bracket and secure tightly with the wall plate screws.